Organizing long distance, endurance bicycle events in the Eastern Pennsylvania region. If you have questions about Blue Mountain 200K Brevet, you can use this form to contact the Event Organizer, William Olsen. 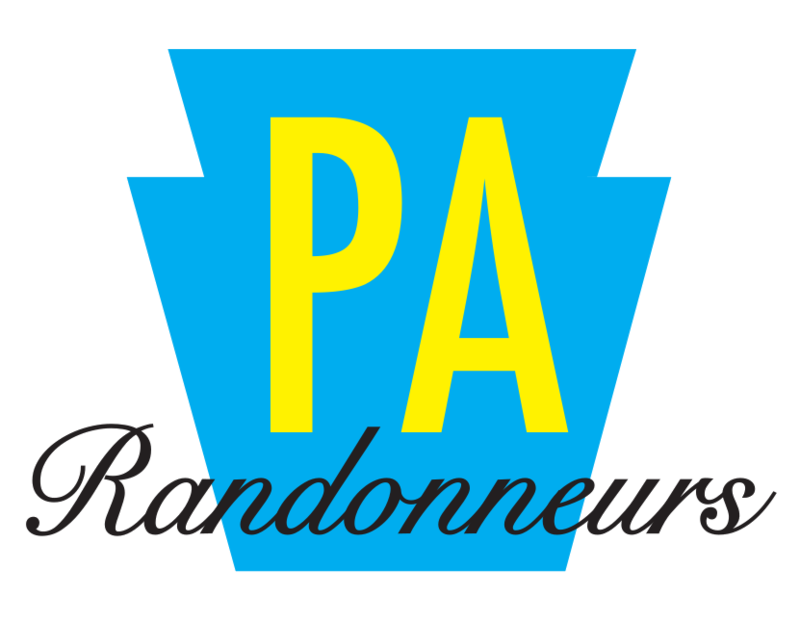 For general inquiries concerning PA Randonneurs, use the general contact link.